We all know very well that the tech giant Google always try to keep its app store updated with all the latest apps and games. 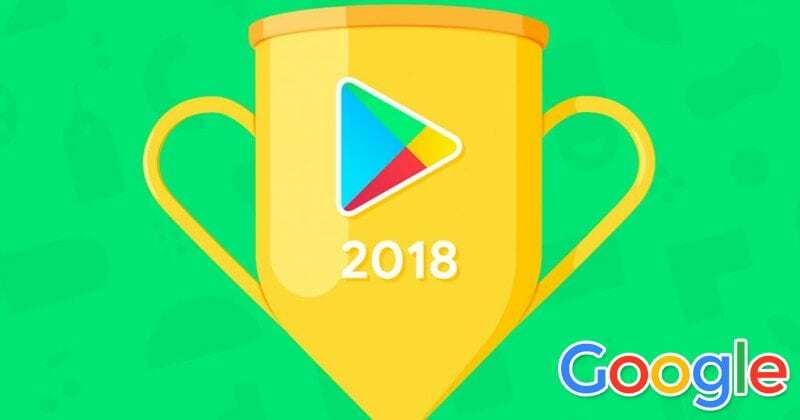 Hence, now according to the latest reports, the tech giant Google recently announced the list of best-performing applications and games for the year 2019. The tech giant Google has just prepared a list of best apps and games that stood out in the Play Store in 2019. And this awesome list simply includes the well-known titles like Arena of Valor, The Sims Mobile, and battle royale-style games like PUBG Mobile. However, there are many successful apps are also available like Tik Tok which was formerly known Musical.ly. While now if we talk about the apps then let clarify that the tech giant Google listed all the best and innovative apps of 2019 in this list. Moreover, the panel of Google experts who makes the selection simply stated that the app for learning 31 languages is “beautifully designed and universally useful”. However, we also have the winners of the Popular Vote Award, which received votes of millions of users around the globe.